In retail, product placement and presentation go hand-in-hand with sales. 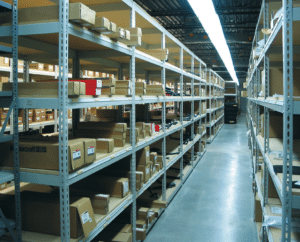 Having an attractive space that is easy to navigate and well-organized helps ensure overall customer satisfaction and makes stocking and inventory more efficient. 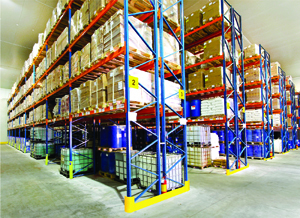 At REB Storage System International, we understand how important product display and storage is to the success of your store. 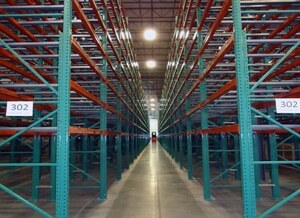 With 50 years of experience in the field, we have built a solid reputation on our ability to match the needs of retail spaces with the best storage systems. 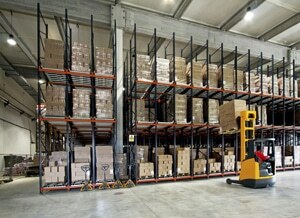 Do you need a material handling solution for your retail backroom or distribution center? 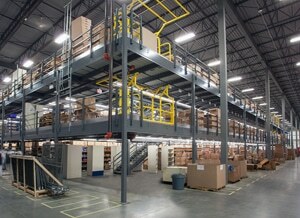 REB Storage Systems International has teams of professional installers who implement our designs and make them a reality in your space, never losing sight of a safe environment for both themselves and your employees. 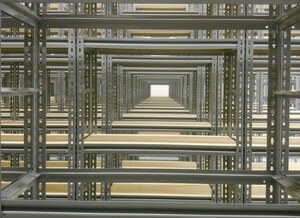 We use only the finest racking and shelving products and our installers take the time to ensure that your project is completed to the exact specifications of our designs. 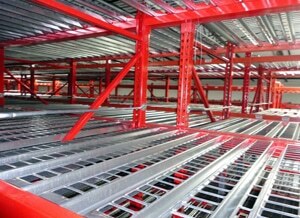 DO YOU NEED A RACKING OR SHELVING SYSTEM FOR RETAIL? 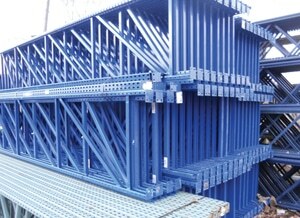 If you need a complete rack system designed for retail, we can help. 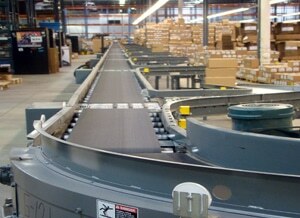 We've been working with the retail industry for more than 50 years.